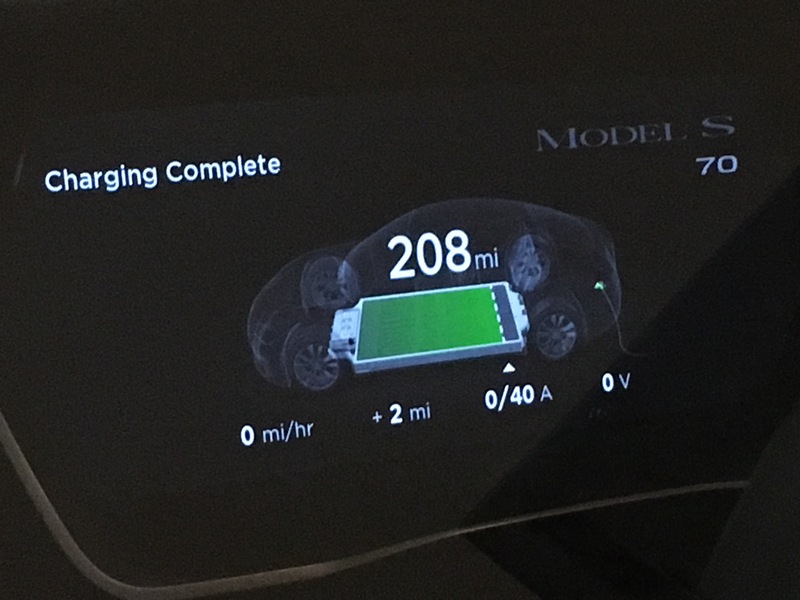 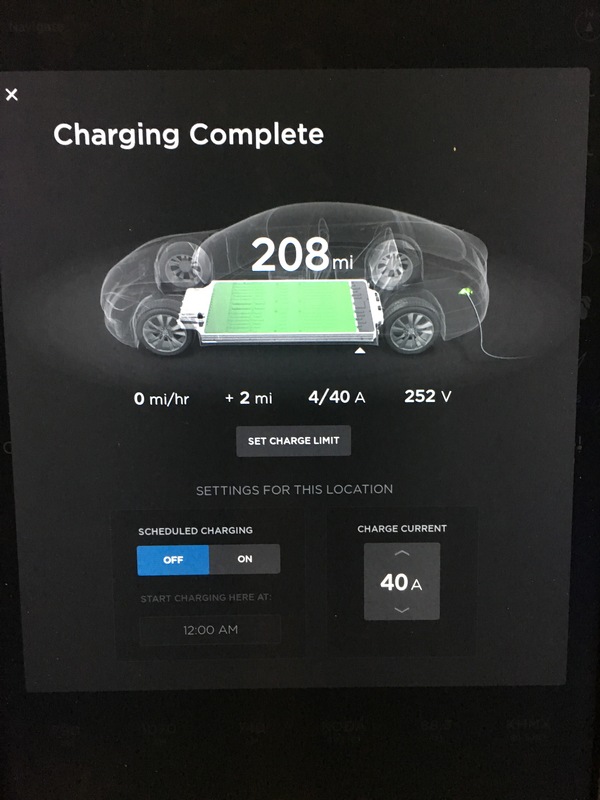 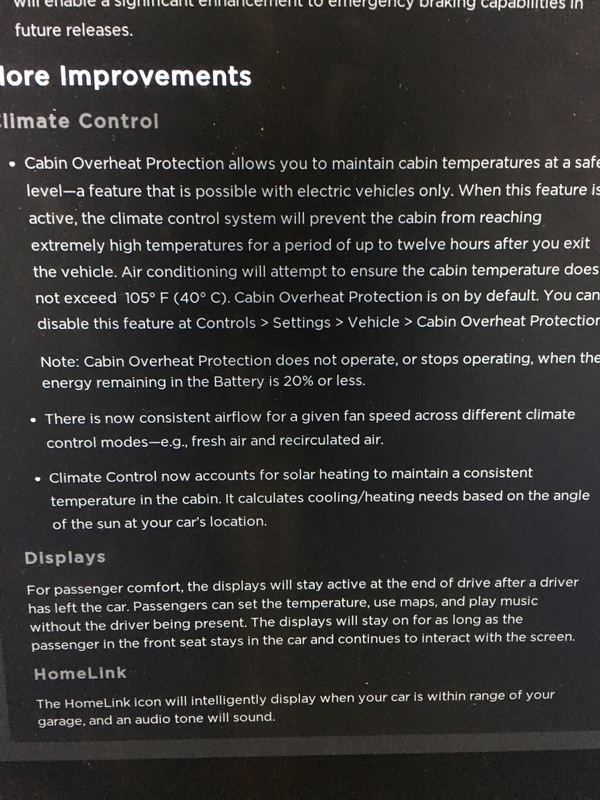 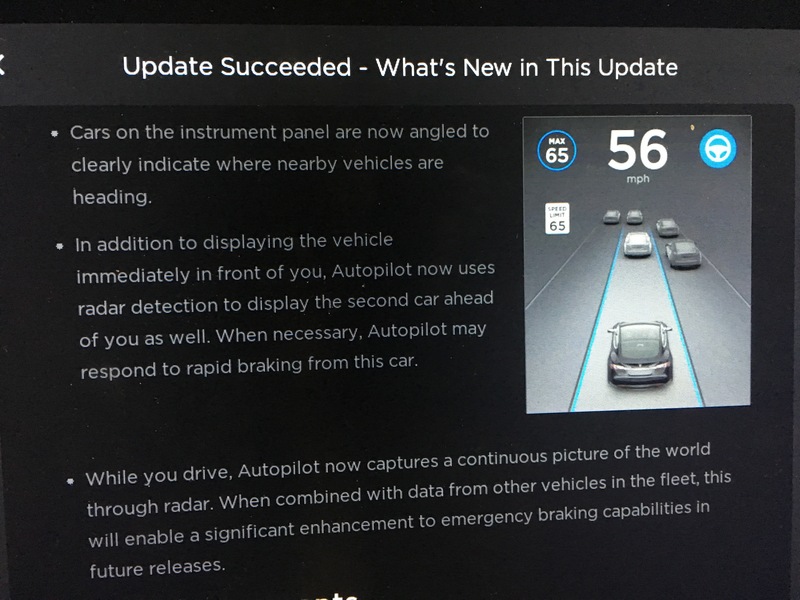 Tesla Firmware Update 8.0 has arrived & it is Awsome ! 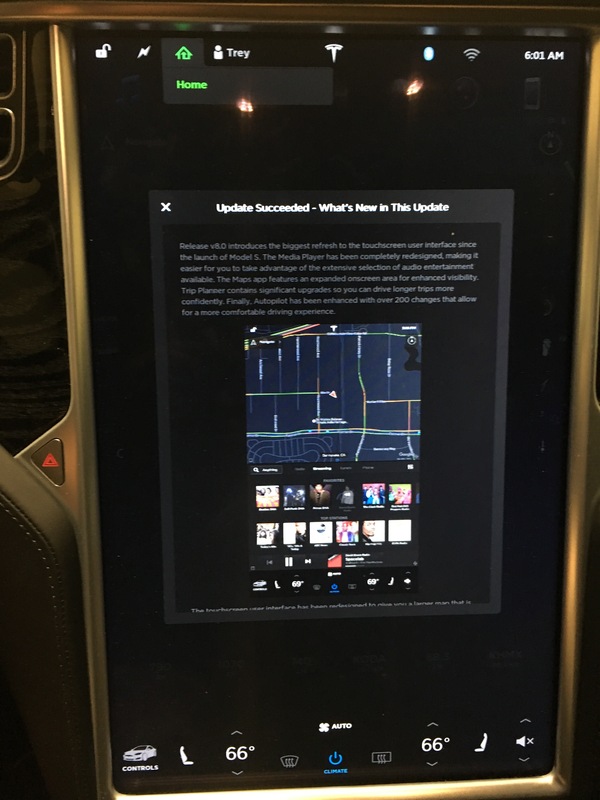 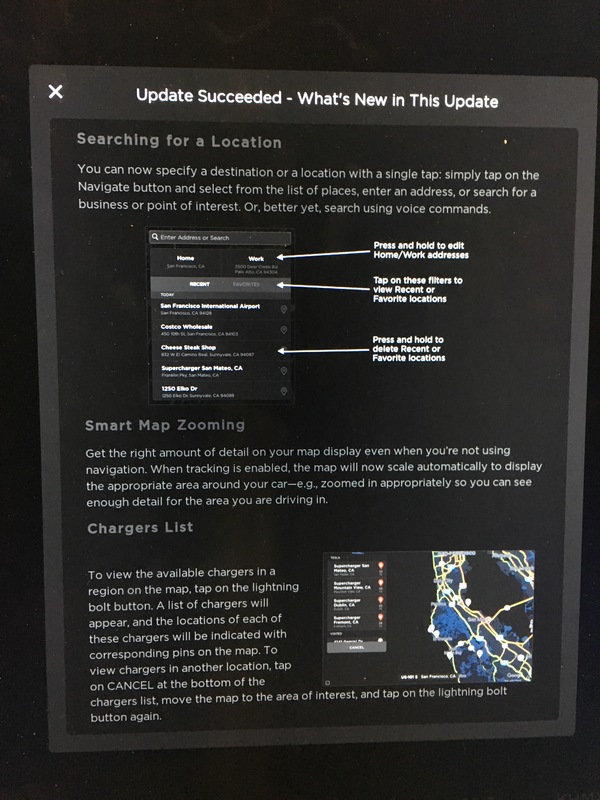 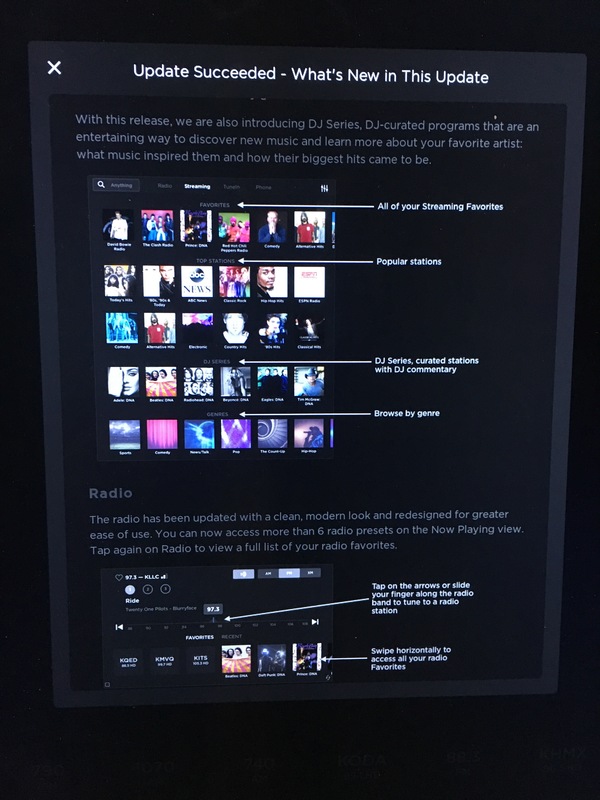 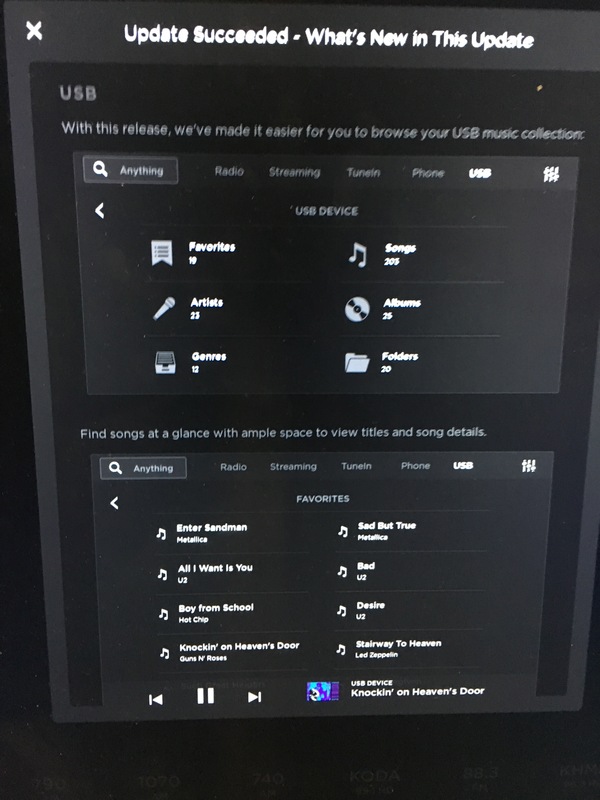 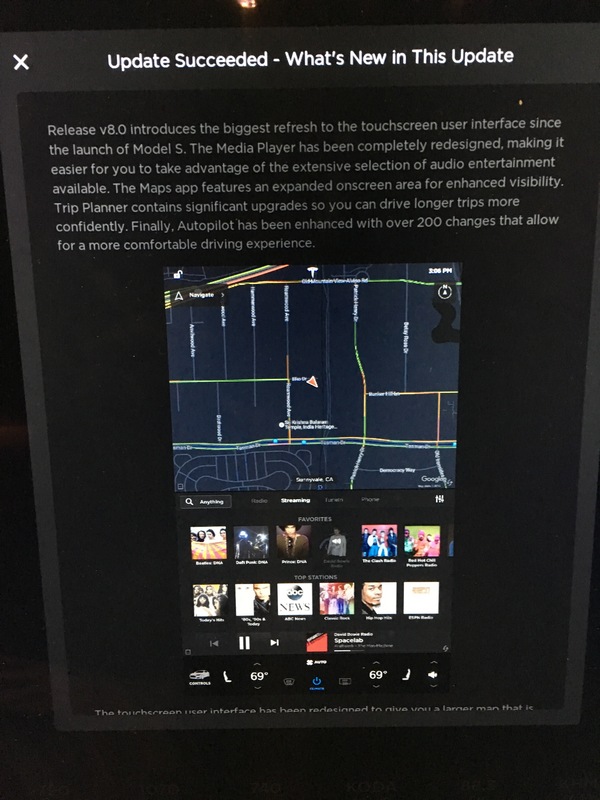 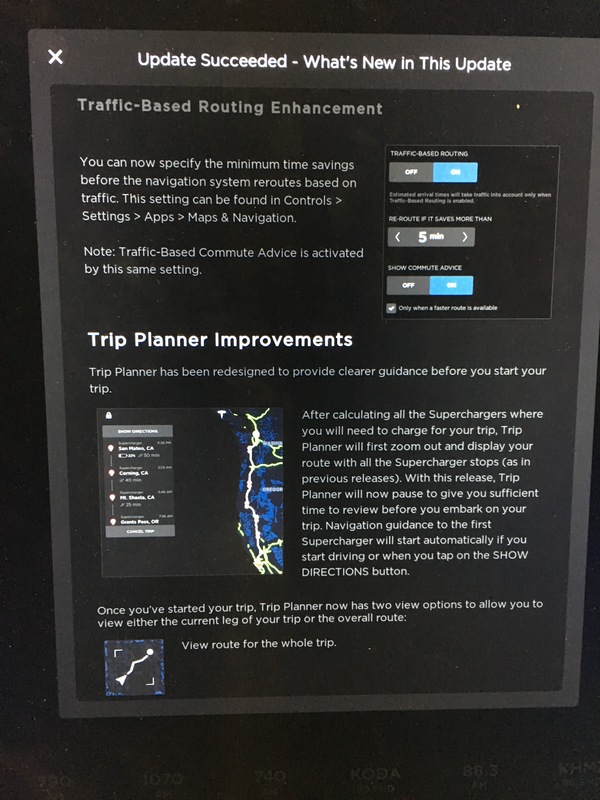 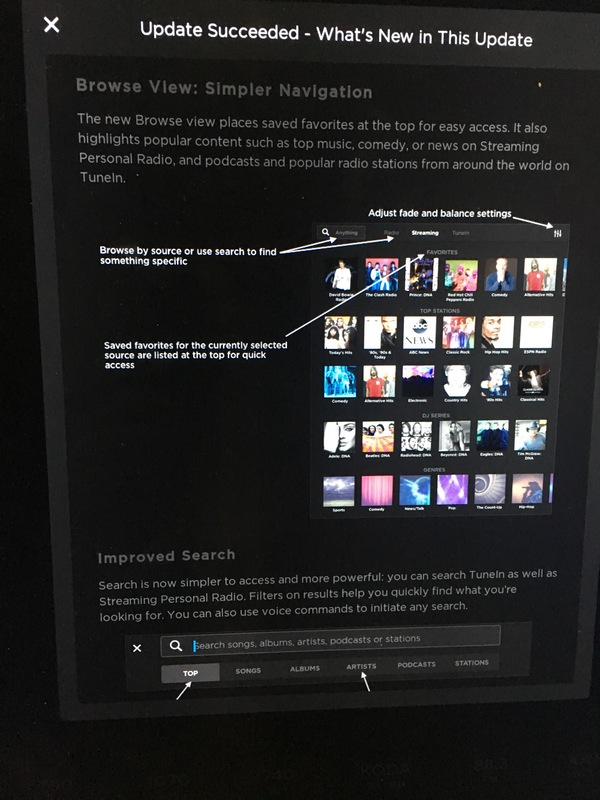 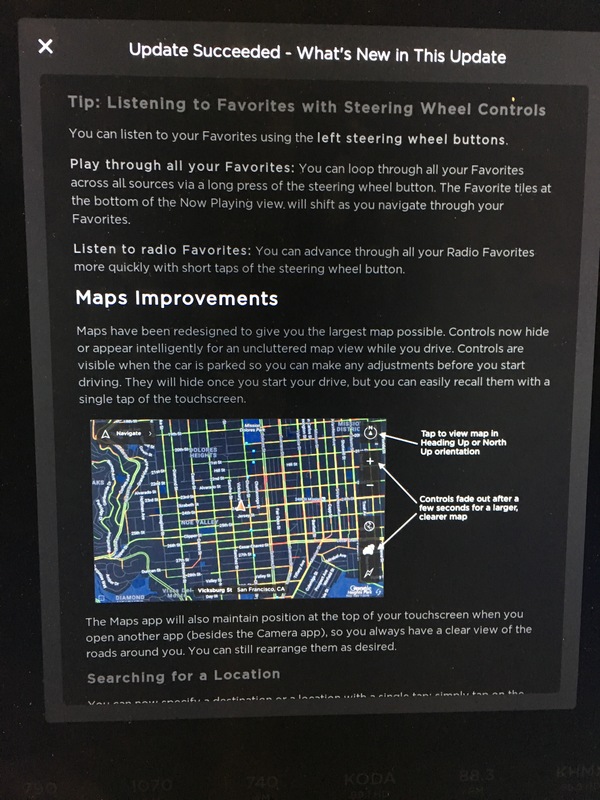 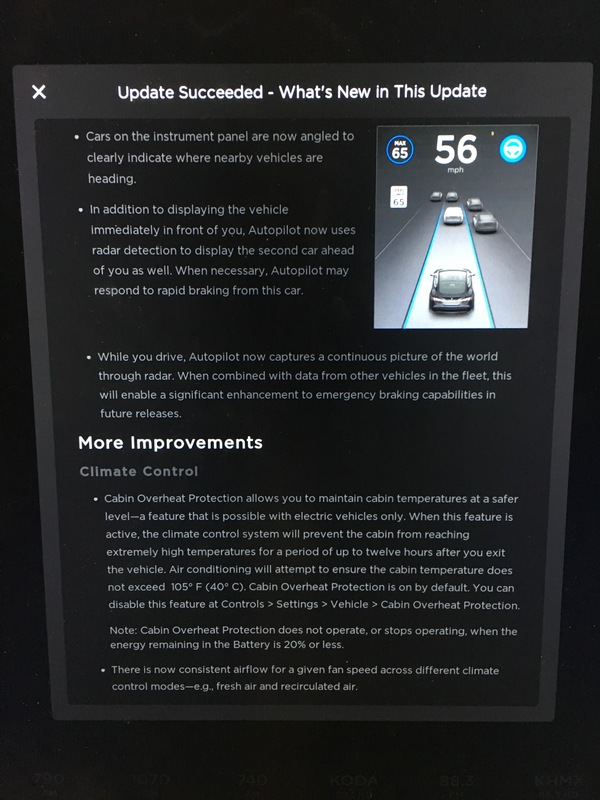 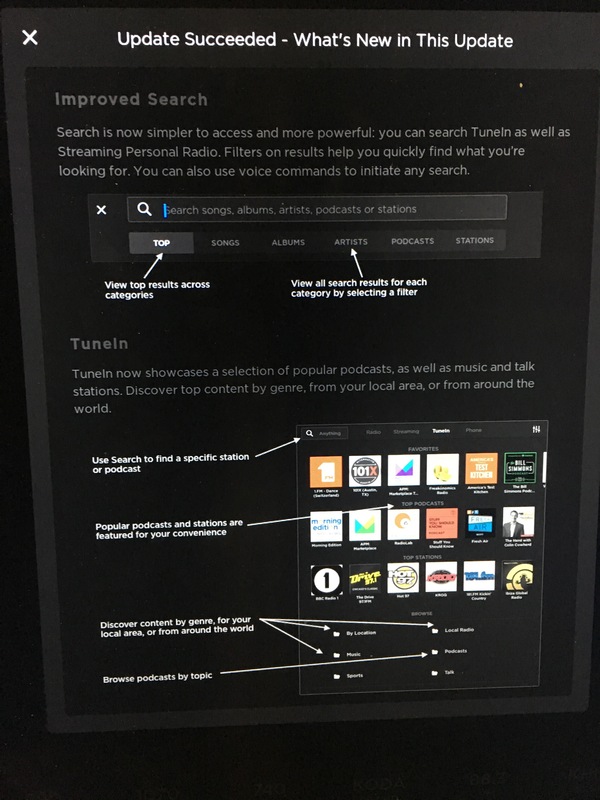 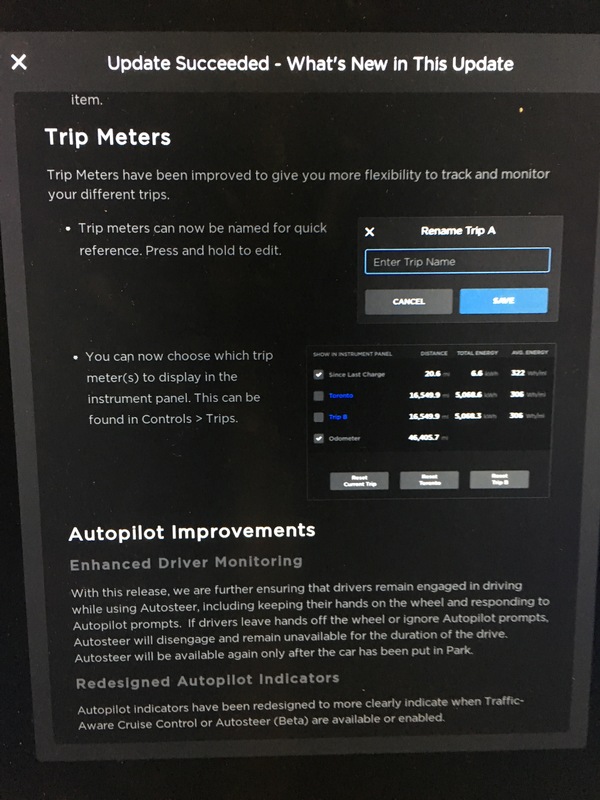 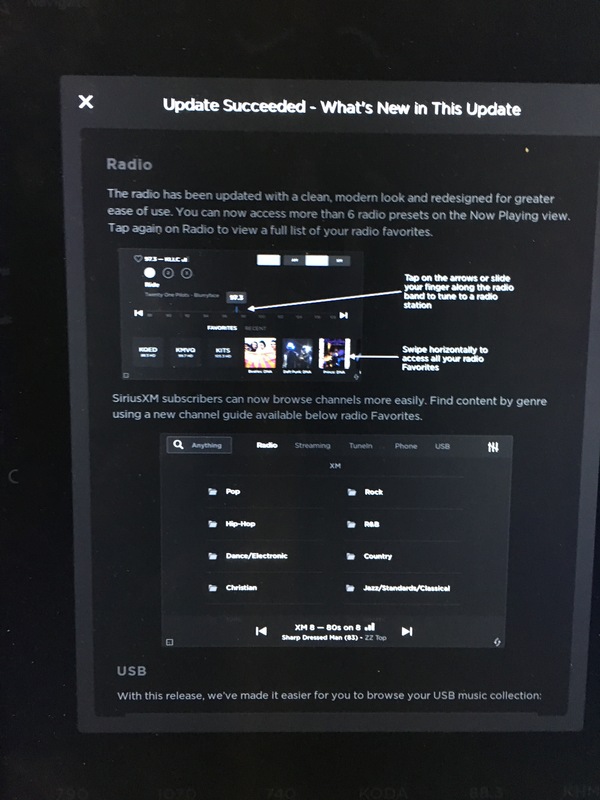 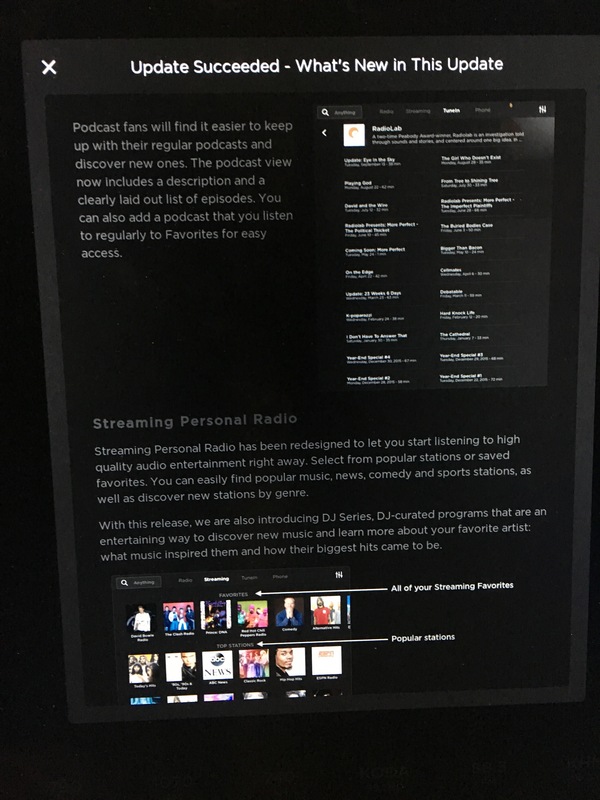 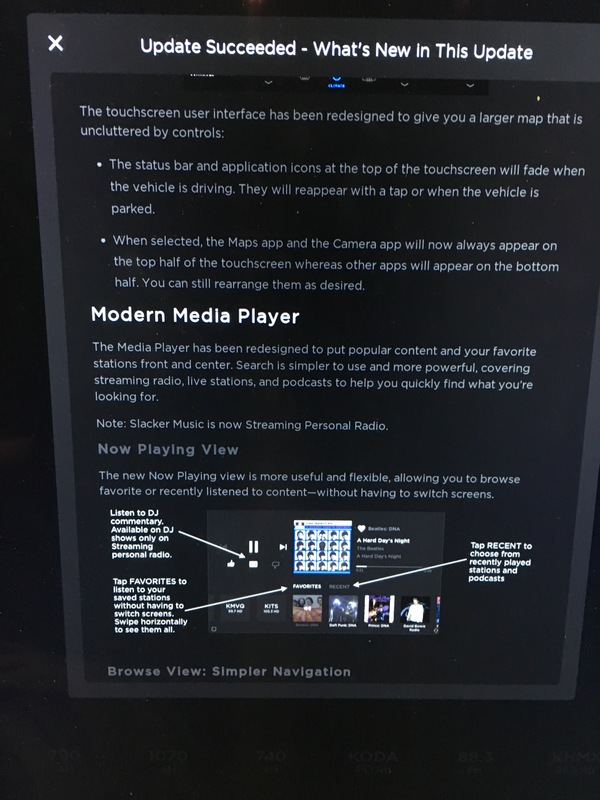 Tesla software updates or like a early birthday present for Tesla owners. 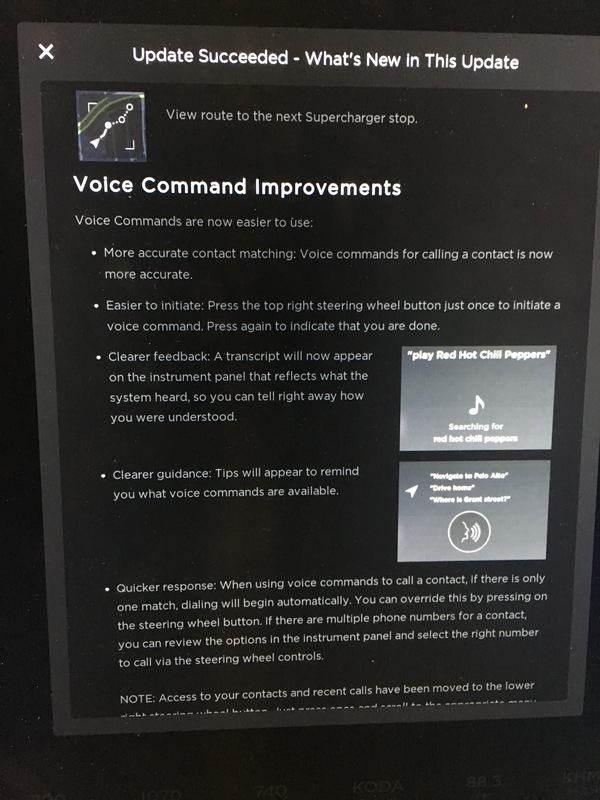 Today is a happy birthday indeed. 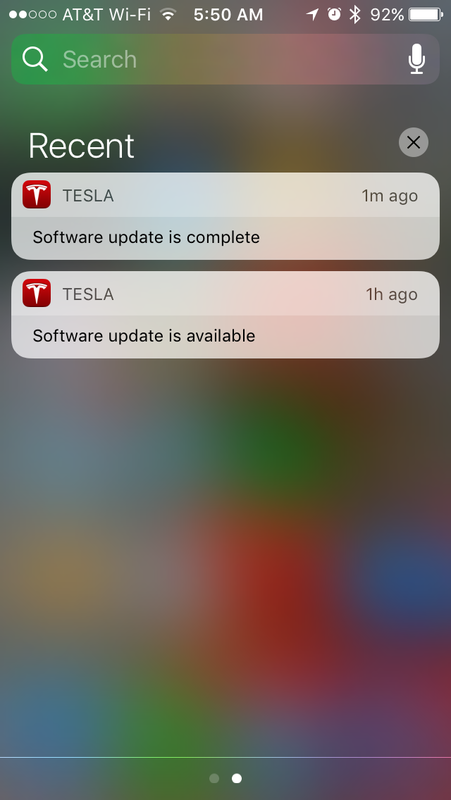 This software update came very early this morning. 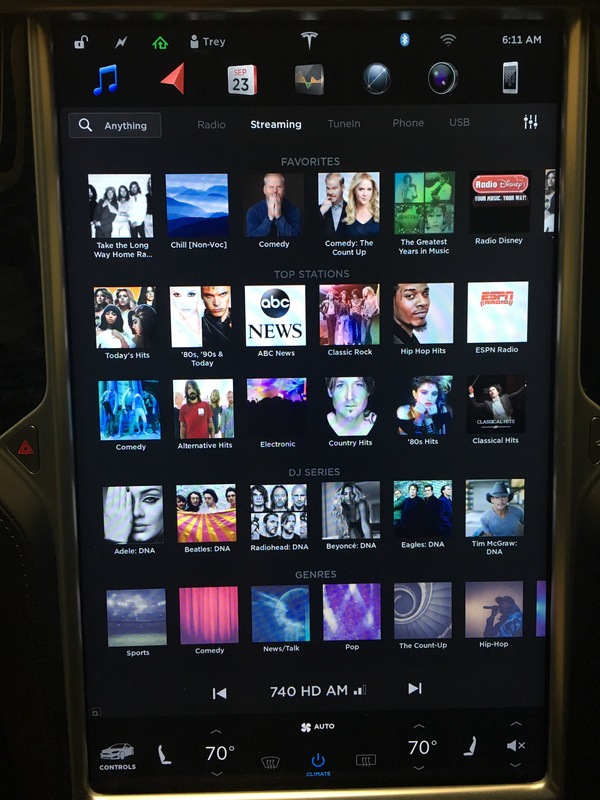 Sharing the first images (lots of them) from the Tesla 8. 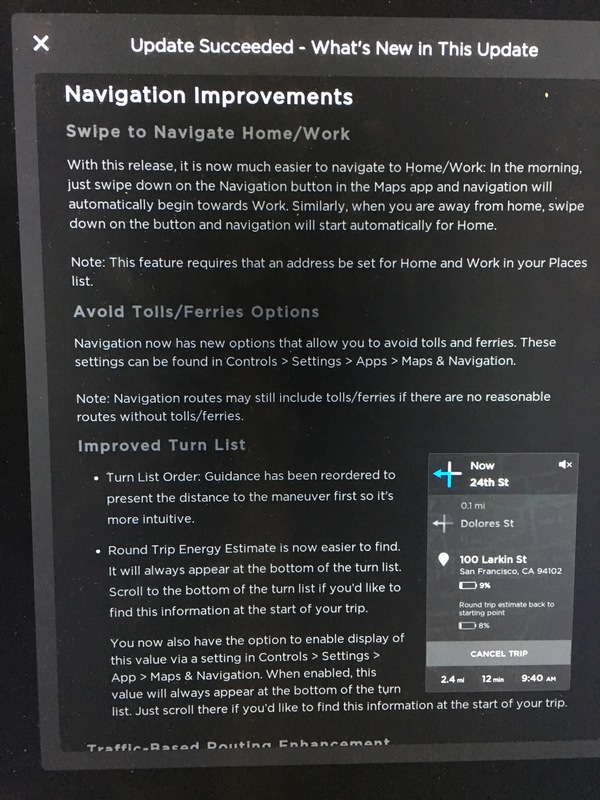 Got the notification as i woke up this morning . 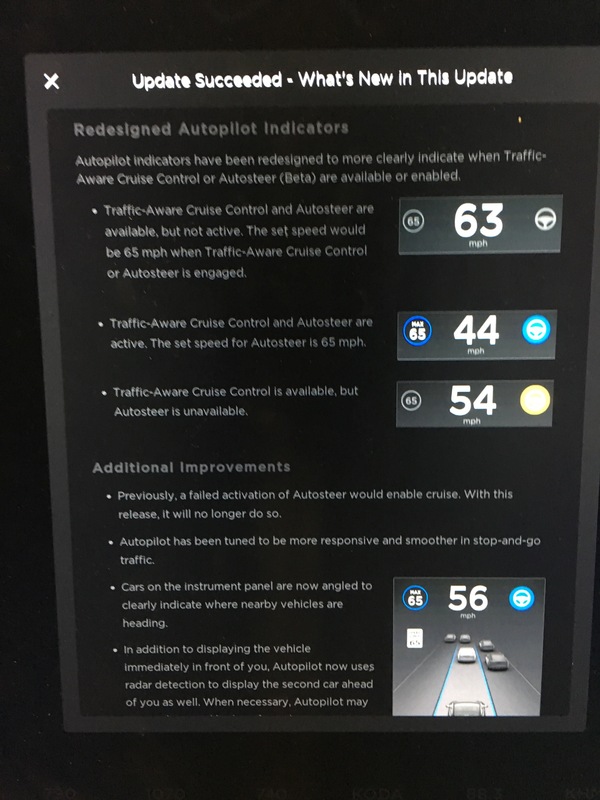 Previous Post Federal Goverment just released comprehensive standards for self driving vehicles.